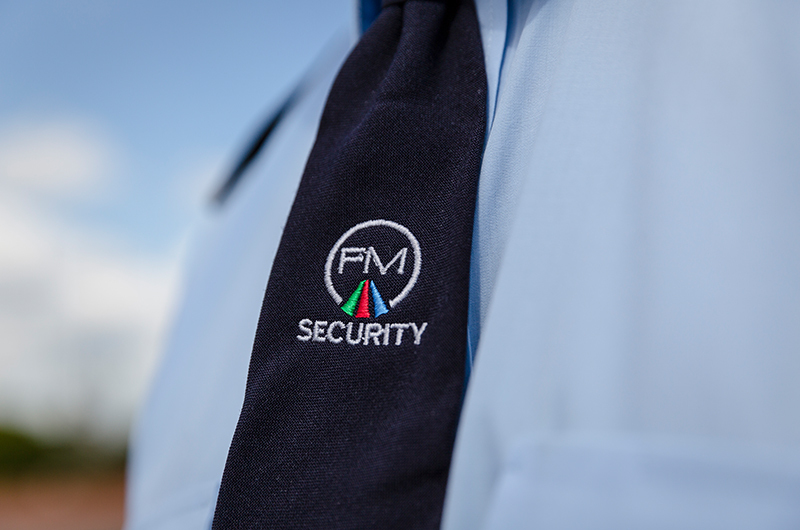 As part of our range of security services, Fallow Management have a pool of security officers available to hire for your business or event. Whether you require permanent security officers for your business or premises, or a one-off service for an event, we can help. Our flexible service offers contracted security officers and ad-hoc officers to meet your needs. 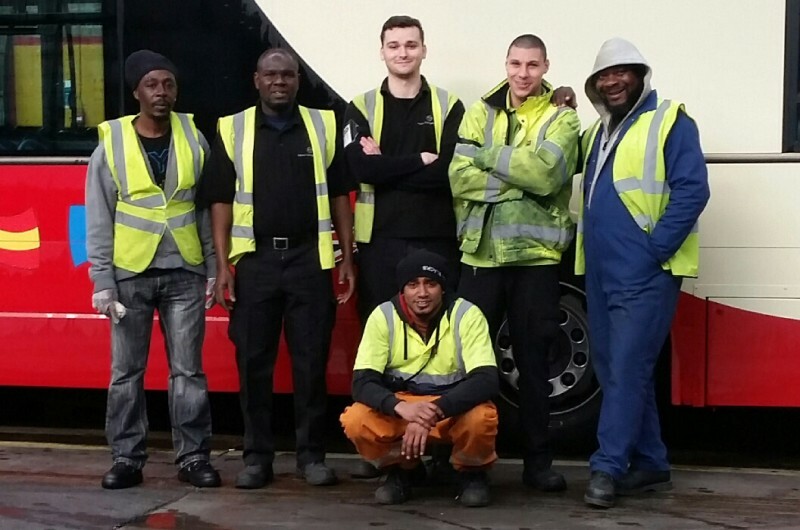 Our staff maintain excellent conduct, a smart appearance and are well trained in customer service. 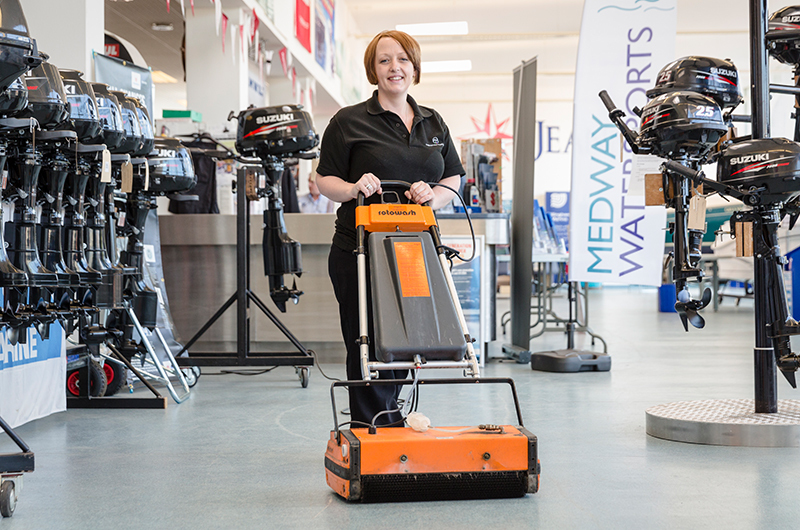 They are great ambassadors of the Fallow Management brand and will go that extra mile to keep your premises or event safe and secure. Call us us on 0845 345 5231 to discuss your requirements for security officers.